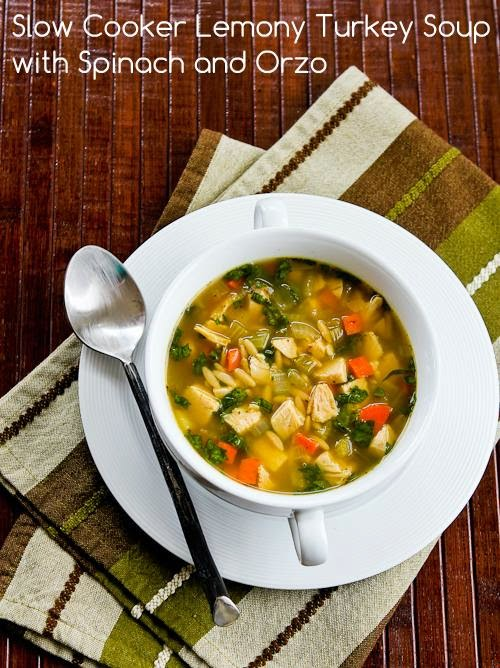 W e're big fans of wet food, especially when cool weather settles in for the season. 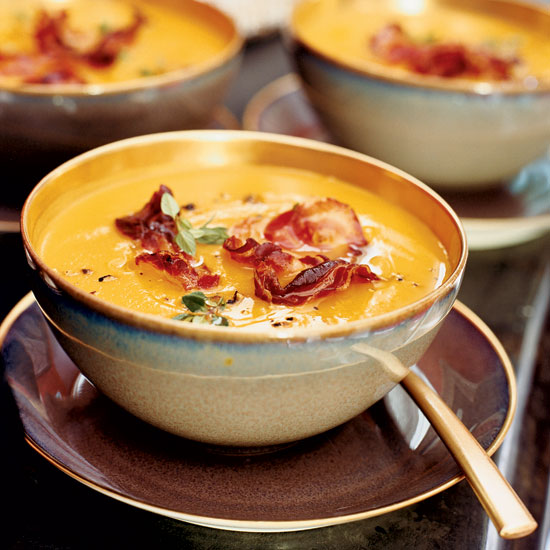 Sauces and broths add warmth and comfort to any meal. 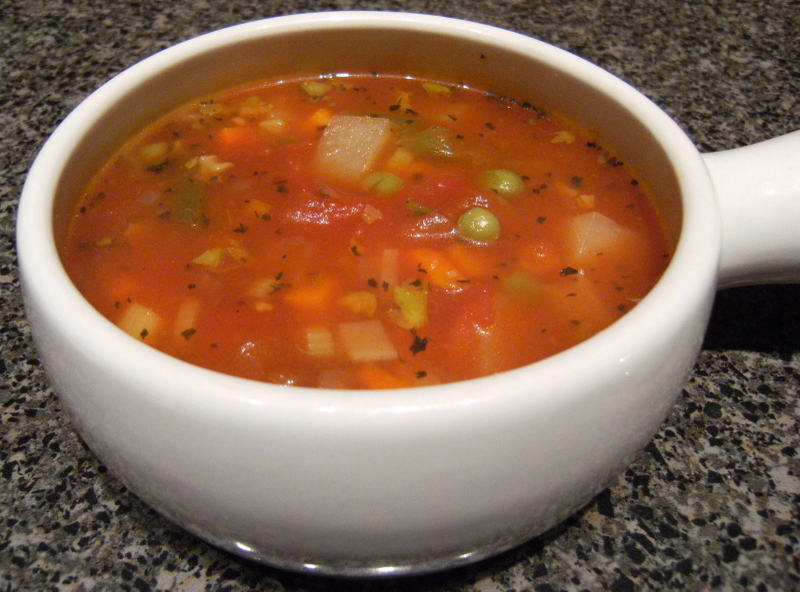 Here are six soups, stews and other wet food favorites from the Blue Kitchen archives. There are noodles, and then there is the greatest noodle dish of all, Lanzhou Lamiàn. I remember wolfing down bowls of these from my trips to China and what mesmerized me most, was how the "lamiàn" / noodles were made. 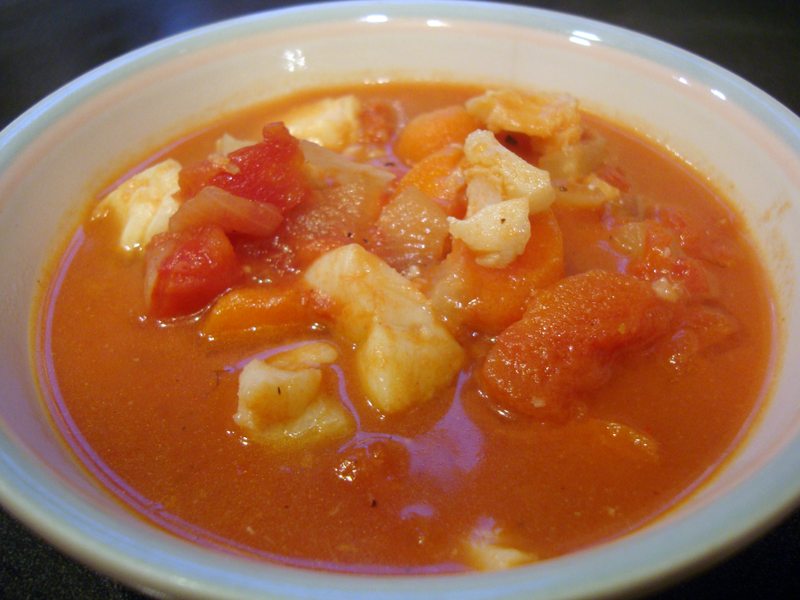 There are countless variations on bourride, a traditional Mediterranean seafood soup/stew. This one, prepared by our friend Mellen and served over Israeli couscous, was the best thing we ate by far on a weekend trip to Washington, DC. Recipe below. I realize plenty of people haven't even started looking for Thanksgiving Recipes (and here are my Top Ten Favorite Thanksgiving Recipes if you need ideas.) But in the crazy world of food blogging, if I want people to find my ideas for leftover turkey, I need to post them well before Thanksgiving so search engines will index them and they'll get shared on Pinterest.